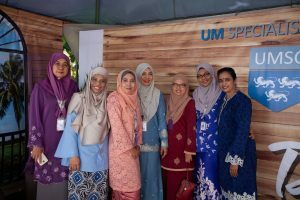 It was a memorable day for the doctors, nurses, staff, management and patients of UMSC as we celebrated our annual Hari Raya open house themed ‘Beraya Di Desa” to instill the spirit of ‘muhibbah’. 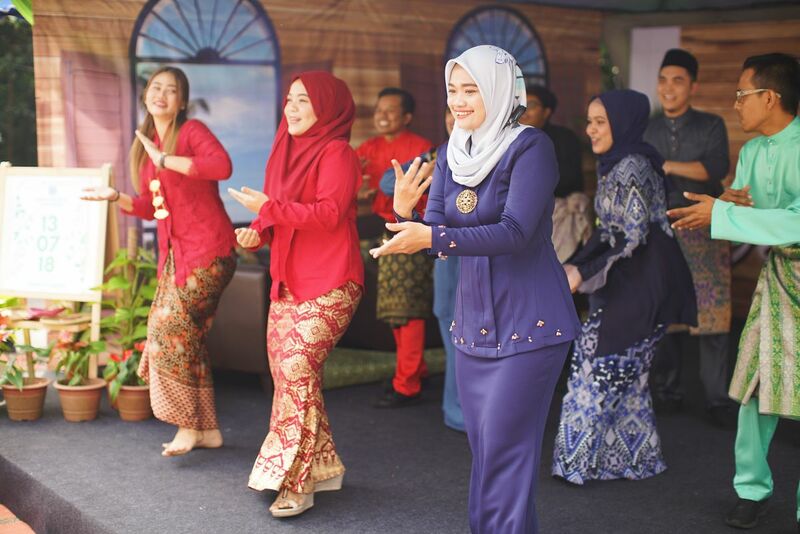 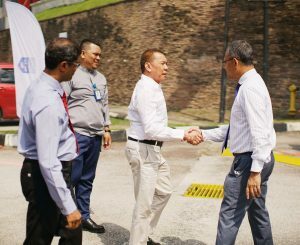 Held at our very own ground, the open house hosted saw over 500 people attending and sharing the joy of Hari Raya. 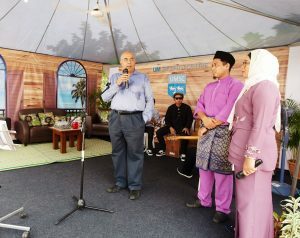 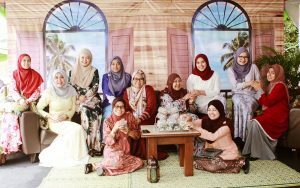 Guest who attended the open house was treated to a wide spread of mouth watering local delicacies and festive delights.